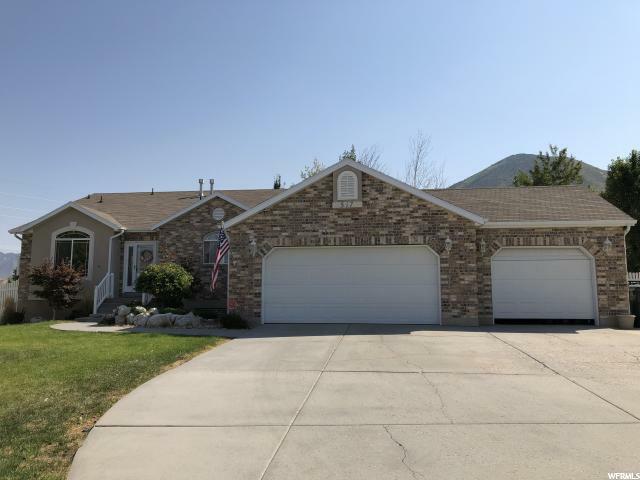 All Tooele homes currently listed for sale in Tooele as of 04/26/2019 are shown below. You can change the search criteria at any time by pressing the 'Change Search' button below. 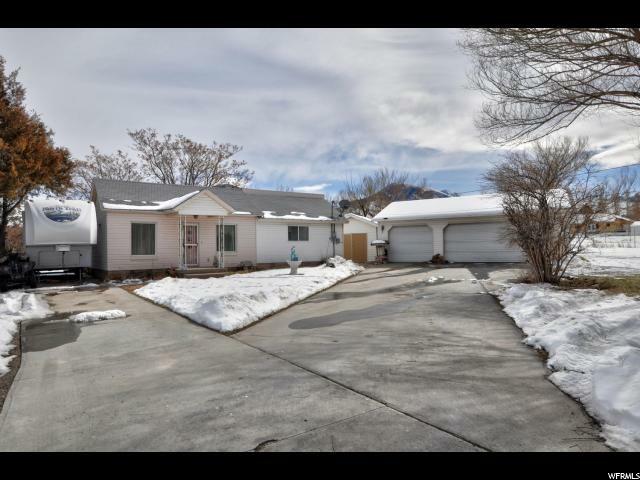 If you have any questions or you would like more information about any Tooele homes for sale or other Tooele real estate, please contact us and one of our knowledgeable Tooele REALTORS® would be pleased to assist you. 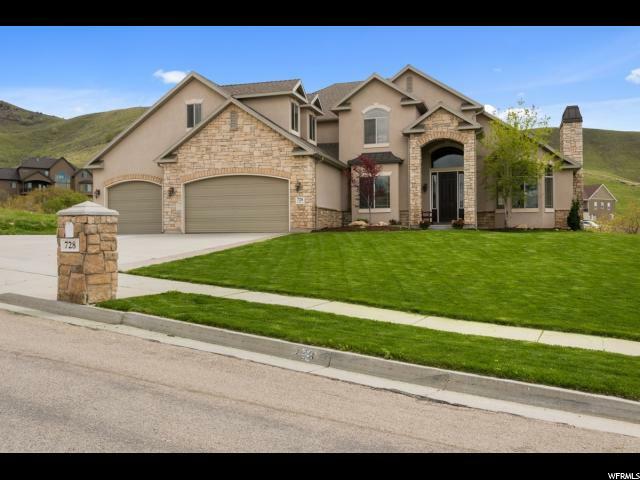 "Custom built home in Deer Hollow subdivision in foothills of Tooele. Views from every room. Wonderful family home on 0.5 acre lot. 9' ceilings on main floor. Great room has high vaulted ceiling, gas fireplace and beautiful mantle. Kitchen boasts custom cabinetry, granite counter tops, under counter lighting. Designer finishes throughout including lighting, paint, hardware, crown molding. Master on main, walk-out basement with large game room. Patio has gas fire pit. Covered deck. 4 living areas. Square footage figures are provided as a courtesy estimate only and were obtained from the county. Buyer is advised to obtain an independent measurement." "Ride straight from your house to the trails, no need to transport your horses. This 5 bedroom/3 bath rambler has a beautiful remodeled kitchen and baths. Sited on a full acre featuring a 3 stall barn with water and power, 8x10 runs, fully lit open air arena, pasture land and galvanized pipe fencing. Other highlights include a fire pit, sunroom with sauna, and both a 2 car attached and 1 car detached garage both with heat and power. Move in ready home with rarely available features. Schedule your showing today." "An attractive covered entry welcomes you into this Moonstone model home. The large kitchen with center island opens to the impressive great room with modern fireplace and elegant dining area. An inviting bedroom and full bath complete the main floor. The second-floor master suite includes a private bath with dual sinks and generous walk-in closet. Also included: a 3-car garage, airy loft, and upstairs laundry." 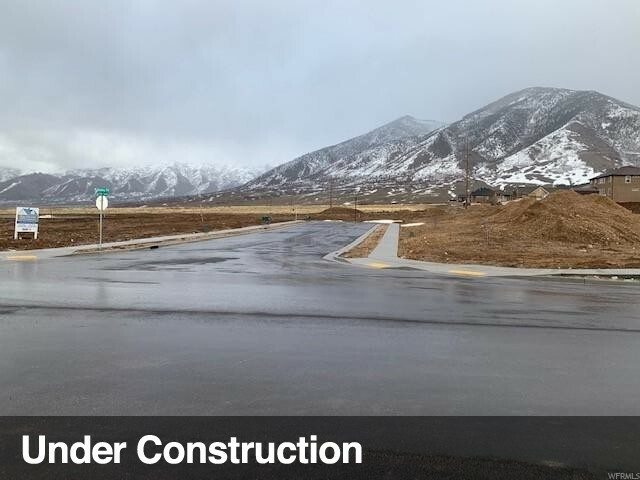 "A beautiful area in Tooele on the East bench with incredible views of the valley! 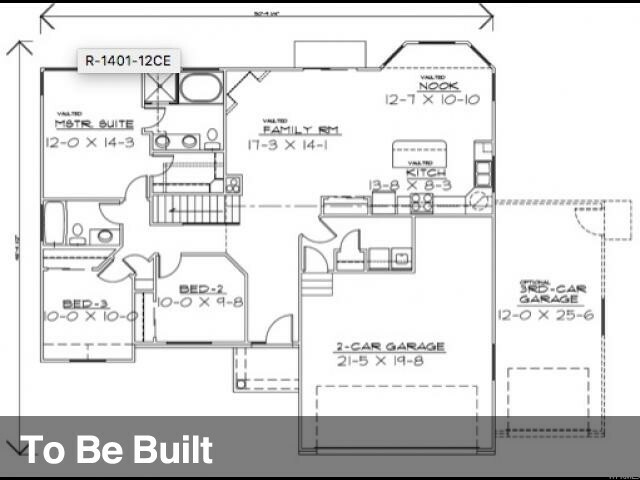 Build this floor plan or any floor plan or work with our architect to build your dream home. Some people think custom means expensive, with us it mean that you get to put your money in the features that are important to you. We have typical features, but ultimately you pick your own final finishes. This home is priced to include a 26k BTU gas fire place for you to relax next to with a custom finish based on what you tell us. We can finish your home with 8', 9' or 10' ceilings, this one is priced with 9' ceilings, includes a vault or trey ceiling in the master and great rooms and is finished with 3 tone paint. The exterior is priced for stone and cement board/hardie board (but we could easily lower the price with brick and stucco or stone and stucco). Tons of room to store your cars and toys: we are accounting for a 3 car garage, up to 1000 SF in size that comes with R13 insulation and finished with sheetrock, tape, mud and texture....ready for paint. The bathrooms and laundry are finished with custom tile and feature strips, carpet in the bedrooms with an 8 lb carpet pad, and durable laminate flooring in the great room and hallway. To organize your kitchen, bathroom and laundry we have custom knotty alder cabinets that you get to help design with the cabinet maker. We do quartz or granite countertops throughout. The master bathroom feels grand with a double vanity, a European shower door and garden tub or nix the tub and put in a very large walk-in shower for the same price. A custom balustrade will add a nice touch. We nearly qualify for the energy efficient label with a Lennox 96% efficient furnace, 16 Seer AC, 2x6 exterior framing with R38 insulation, etc and that will reduce your monthly utility bill. We love to work with you to help you figure out your perfect floor plan and lot. 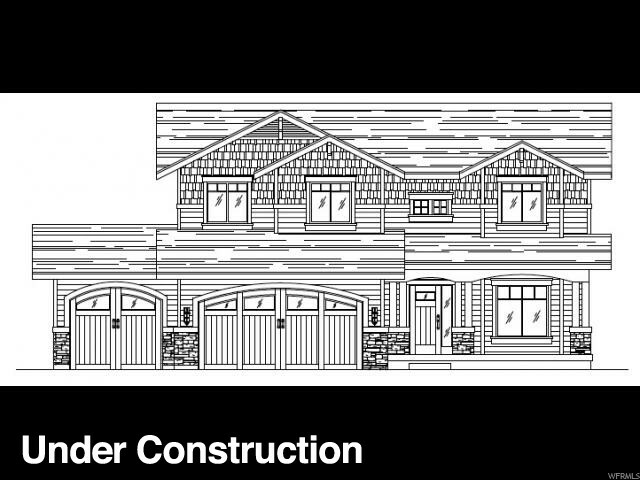 We have local designers we work with and we can build on any available lot in Tooele county. 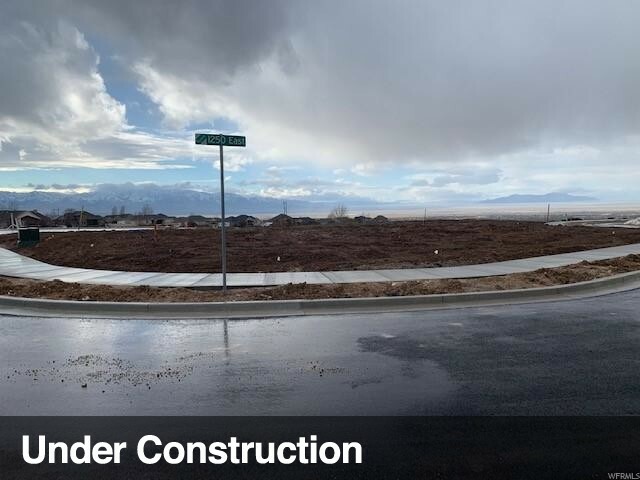 Call toda"
"Skyline Ridge features some of the most breathtaking views in Tooele county and begins construction in February! Reserve your lot today and build your home with Samuel Clegg Signature Homes. We would love to help you build the home of your dreams. You can choose from one of our favorite floor plans, find your own or work with us and our architect to design your own. This home is priced with 9' ceilings on the main floor and basement, granite or quartz counter tops, trey or vaulted ceilings, 2x6 exterior framing, Lennox furnace, 50 gallon water heater, stone and stucco exterior (can do stone and hardie board), 3 tone paint, custom knotty alder cabinets, custom tile in bathrooms and showers, covered patio, 4 piece appliance package etc. Call today for a free consultation on building your perfect home on Skyline Ridge. *Photos are from previously built homes." "This home has it all- including a brand new 40 year guarantee roof installed the end of 2018 and upgrades and remodeling throughout! Situated on a .43 acre fully fenced and landscaped lot in a cul-de-sac. Enter through a beautiful front door to a vaulted room to your left that's able to be used as a formal sitting room or dining room. The kitchen was remodeled within the last 3 years with silestone counters, a breakfast bar with seating for 5, a gas stove, stone sink, silent closing drawers, glass display cupboards, LED under cabinet lighting, a built in desk, and much more! Take a few small steps down to the large TV room with a sliding glass door out to the backyard where you enter onto the concrete patio that's great for BBQing, dancing and socializing! The backyard is fully landscaped with boulders, shade trees, an area for a large garden, double gate entrances, and access from the main street to pull in and store your off road toys! Enter back into the house from the basement entrance into an on-suite apartment with a 2nd kitchen and dining area, bedroom room, bathroom and laundry room- great for family living or for additional income! A few steps down there is a huge storage room with a large craft table, water softener, and two furnace units to heat/cool separate levels of the home and another bedroom! Both hallway bathrooms in the house are newly remodeled with tiled showers, silestone counters, and new plumbing in the upstairs bathroom. 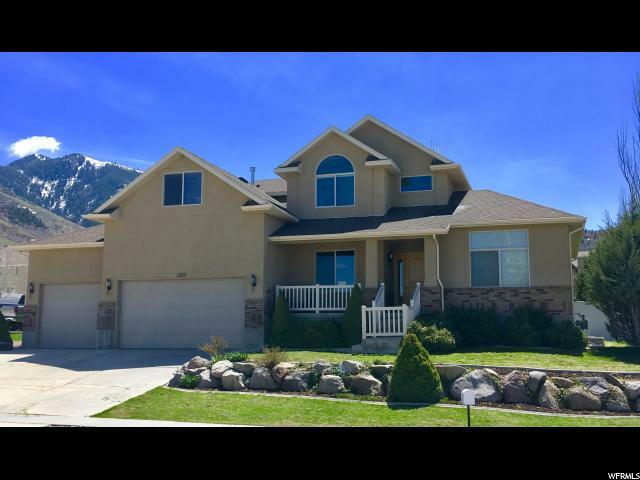 Upstairs, enjoy fantastic views of the mountains, lake, and valley off the 10' x 20' master bedroom patio. This home has so much more to offer it can't all be listed! Square footage figures are provided as a courtesy estimate only. Buyer is advised to obtain an independent measurement. " 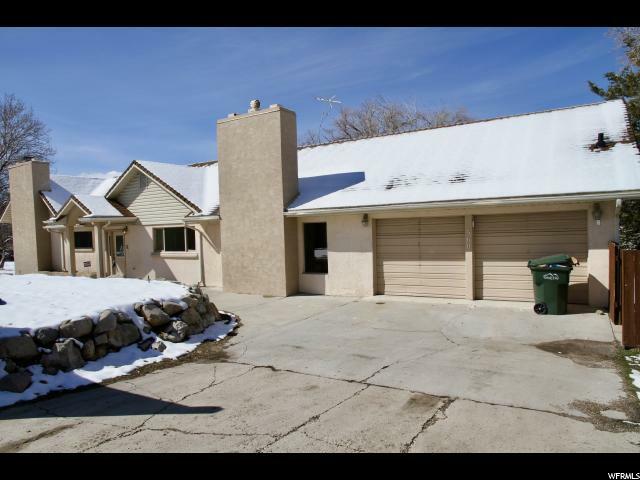 "Beautiful home in the Elk Ridge area nestled on the foothills of Tooele. Panoramic views of mountains and valley. 5 bedroom, 2.5 baths located in a well-maintained neighborhood. Open floor plan kitchen, family room, gas fireplace, vaulted ceilings, tons of light is the perfect space for entertaining family and friends. Solid surface countertops. Newer appliances, New wood flooring throughout the Main Level. 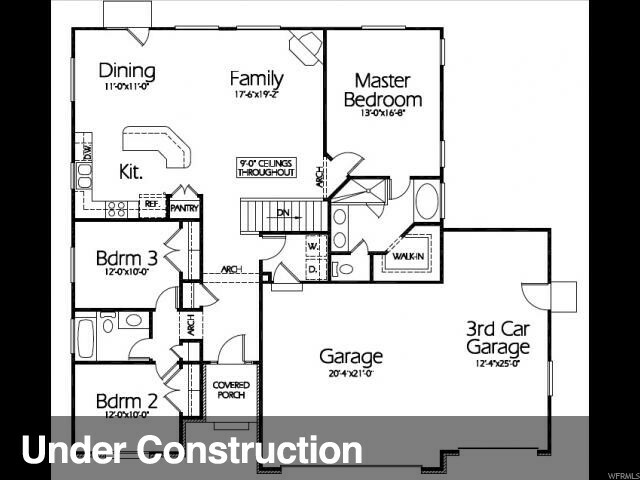 The master suite is on the main floor - includes a garden tub, separate shower, sizable walk-in closet. Off the great room is a large Trex-deck and SunSetter awning to enjoy the peaceful back yard, fruit trees, and garden area. Unfinished basement for instant equity." "Imagine a home where you can enjoy shady evenings on your large, covered patio or walk your family across the street to the Skyline playground and walking path. Just to the south, there is one home between you and the mountain, where your family will enjoy sledding and hiking steps from your front door. This home boasts a master suite, with over-sized garden tub and his and hers walk in closets. Vaulted ceilings, five bedrooms, and a nearly fully finished basement with a perfect game or work out room, provide lots of space. Significant storage can be found in the basement in either the cold storage, two walk in closets, or designated storage room. Kitchen and bathrooms were recently upgraded, to include new granite and tile. *Square footage figures are provided as a courtesy estimate only and were obtained from the blue prints for the home. Buyer is advised to obtain an independent measurement." 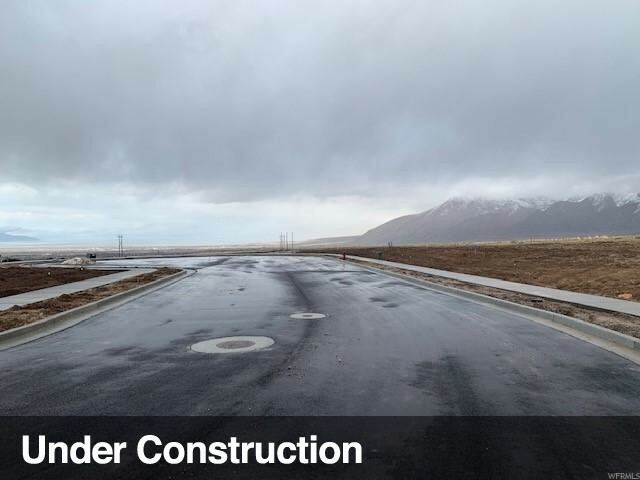 "Skyline Ridge features some of the most breathtaking views in Tooele county and begins construction in February! Reserve your lot today and build your home with Samuel Clegg Signature Homes. This home is one of hundreds that we could build or we can work with you to design exactly what you want. This home is priced with 9' ceilings on the main floor, double master vanity in the master bathroom, trey or vaulted ceilings, 2x6 exterior framing, Lennox furnace, 50 gallon water heater, brick and stucco exterior (can do stone and hardie board), 3 tone paint, custom knotty alder cabinets, custom tile in bathrooms and showers, etc. Call today for a free consultation on building your perfect home on Skyline Ridge." "This New State of The Art Custom Home is Offered by Big Dreams Development - Buyer Can Modify This Home and It's Features During the Course of Construction - Several Other Lots Are Available - Buyer Can Select Any Plan on Our Other Lots"
"Rare find in the heart of town!! Prime location with 2+ acres waiting for your creative touch. This 3 bedroom, 2 bath home boasts a spacious kitchen with beautiful custom oak cabinets. The spacious master suite comes replete with his and hers closets and a jetted tub to relax after a long day. The open floor plan makes entertaining a breeze in this home as the kitchen also opens up to a spacious covered deck. The backyard of this home is a wonderland of various mature fruit trees and open space to play and relax. The 3 car garage is an added bonus to this property to store your extra vehicle and/or toys. The rest of the property is your blank canvas. Be creative and use it for whatever you want. Wood Stove in the Garage and there is storage in a basement crawlspace that has room for storage and shelves. This property is truly a MUST SEE and won't last long as it truly has multiple use opportunities. Come and find your reason today!! Square footage figures are provided as a courtesy estimate only and were obtained from County Records . Buyer is advised to obtain an independent measurement." "~PRICE REDUCED! 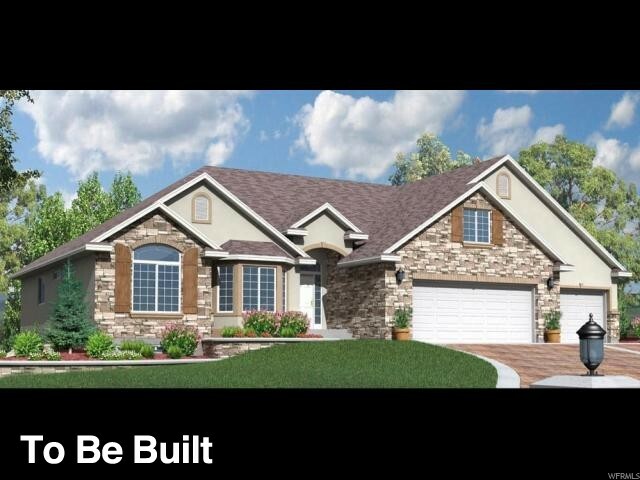 !~ *New Construction* Perry Homes Aspen floor plan. *Quick move in* Home is ready! Appliances just need to be ordered! Price includes Luxury Package finishes, white cabinets and beautiful laminate flooring in kitchen, full tiled fireplace with mantel, full Euro shower door in master bath, sink in garage, unfinished basement with cold storage and walkout, and 4000 sq ft sod certificate. Lender incentive of up to $4000 toward closing costs when using Perry Homes preferred lender. 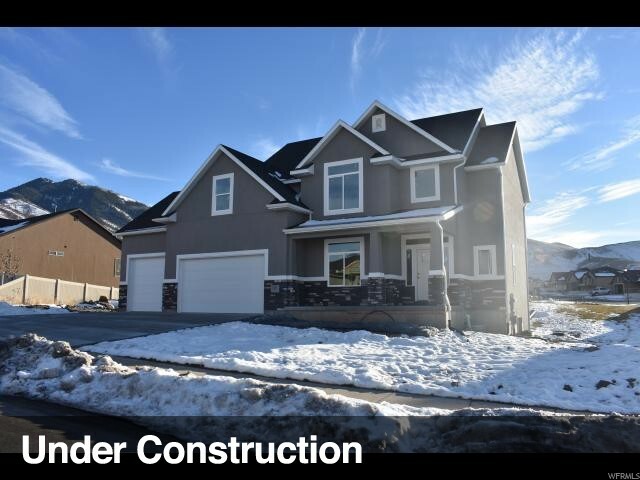 *Supra key box on front door*"
"This move in ready new construction rambler is a must see with beautiful views, big garage, quartz countertops, stainless steel appliances, big master bath, and an upstairs loft above the garage! " "YOU HAVE TO SEE THIS PROPERTY! This floor plan offers thoughtful architecture and stunning design features which are sure to impress. Kitchen includes stainless steel appliances, granite countertops and beautiful custom cabinetry. Open floor plan great room concept perfect for entertaining in the heart of the home. Master suite with elegant finishing touches, separate tub shower and walk-in closet. Model Home available to see other options! 20 min from Salt Lake City. Conveniently located near freeway access for faster commutes." "**Grand OPEN HOUSE Saturday, April 27 from 11:00-1:00 PM. 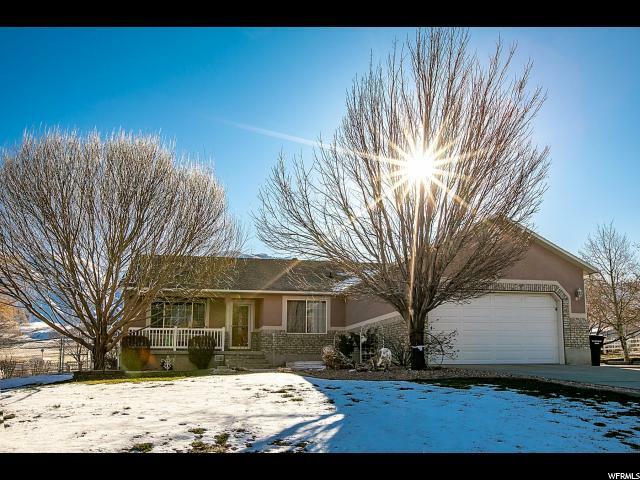 ** (No showings until Open House!) Don't miss this beautiful, SPACIOUS home featuring 7 bedrooms, den/library, 3-car garage and RV parking! Large kitchen boasts gorgeous granite counter tops, two pantries and rustic Alder cabinetry. Private den/office with built-in library bookcase. Cozy fireplace and two very large family rooms. Lovely Master Suite with sizable walk-in closet, separate tub/shower and double sink and vanities. Large walk-in closets in basement bedrooms. Cold storage, huge finished basement playroom/family room. Fully landscaped yard and raised garden boxes for backyard gardening. Enjoy PEACE and QUIET on the large patio for sunset backyard grilling with unobstructed mountain views! Extended fully covered porch. **Google directions to Copper Canyon Elementary School for location. Home across street from school. Square footage figures are provided as a courtesy estimate only and were obtained from the appraisal for the home. Buyer is advised to obtain an independent measurement. " 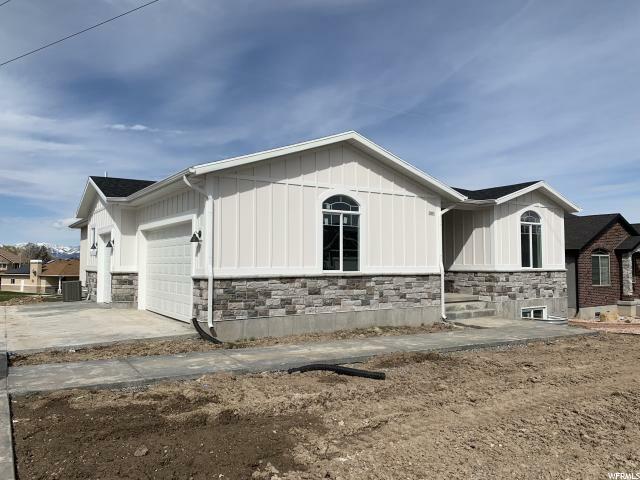 "This move in ready new construction rambler is a must see with beautiful views, big garage, quartz countertops, stainless steel appliances, big master bath, and an awesome basement with lots of natural light ready to be finished later. " "This New State of The Art Custom Home is Offered by Big Dreams Development - Buyer Can Modify This Home and It's Features During the Course of Construction"
"Looking for a builder? We can build you a custom home in 4.5 months or so. We would love to hear your goals and help you design the home of your dreams. Choose from an existing floor plan from one of our many designers or have our architect work directly with you to design exactly what you have in mind. We love our clients and value the relationships we build. We believe in transparency throughout the process showing where your hard earned money goes and encourage you to visit your home anytime during the build process. Call today for a free estimate! We can build any home on your lot, our lot or an existing lot for sale." 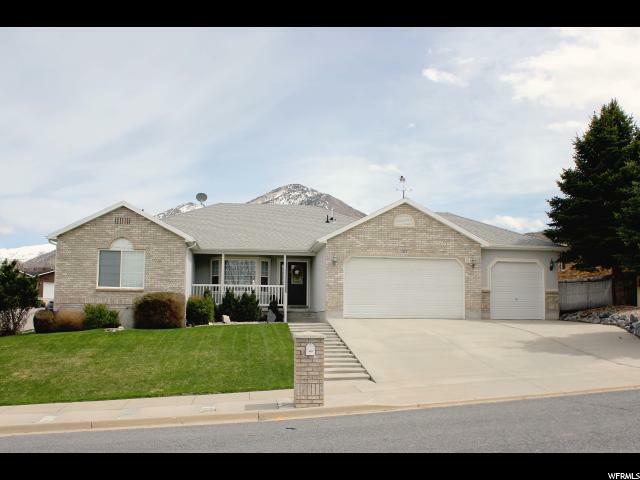 "Beautiful rambler located on east bench of Tooele. Breathtaking views of the Great Salt Lake, Stansbury and Oquirh Mountain ranges. Boasts over 3000 square feet and a large 3rd car garage for all your toys. Located in Loma Vista at the end of Skyline Drive. Foundation is complete and you're only a few short months from moving in. Lots of choices can still be made including interior/exteriror colors, stone and finishes. 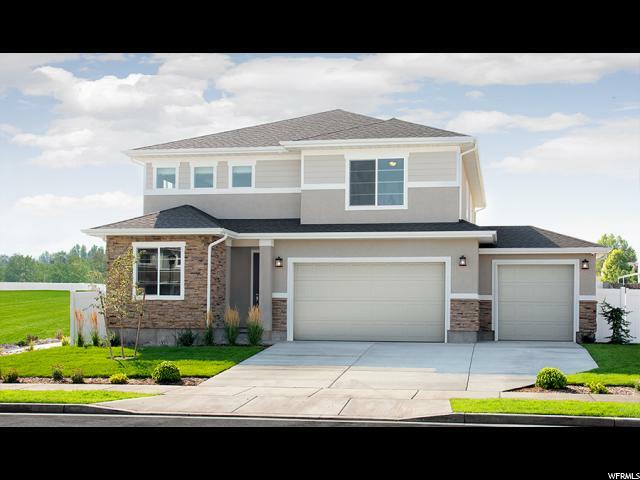 Built by Stansbury Homes LLC"
"One of GTM Builders finest floor plans. Model home available now. Move-in ready. Gourmet chef's kitchen with custom cabinets, granite counter tops and stainless steel appliances lets not forget they include the fridge!!! what other builder do you know that has so many standard features and still includes a very nice fridge. Grand Master suite with separate tub, shower and huge walk-in closet. Come choose your floor plan and lot before they are sold, many options available. Located in the fantastic Overlake community close to schools, shopping, entertainment and great access to the highway. Glass doors have been changed to automatic garage door." "This is the home you have been looking for! Beautiful remodeled large home on over an acre of land. New paint, electrical, fixtures, granite countertops, flooring, and bathrooms. Square footage figures are provided as a courtesy estimate only and were obtained from past appraisal and independent measuring . Buyer is advised to obtain an independent measurement. - Please note that the land that will remain with the home is 1.3 acres and is in the process of being subdivided - The home can not close until final plat is recorded by Tooele City - "
"Spacious and accommodating, the two-story Moonstone plan features an open-concept main floor and four charming bedrooms upstairs. Just off the entryway, you'll find a secluded bedroom with a nearby bathroom. Toward the back of the home, a great room flows into an inviting kitchen with a center island and adjacent dining room. Upstairs, a loft offers a versatile common area, and a sprawling master suite includes an attached bath and walk-in closet. Estimated completion date May 2019."